One of our core commitments at CMS Max is to help those organizations who’ve dedicated their lives to helping others. We’re glad to donate our time, efforts and collective creative resources by offering free website design, development and other marketing services to non-profits and charitable organizations throughout Rochester and the greater Western NY region. 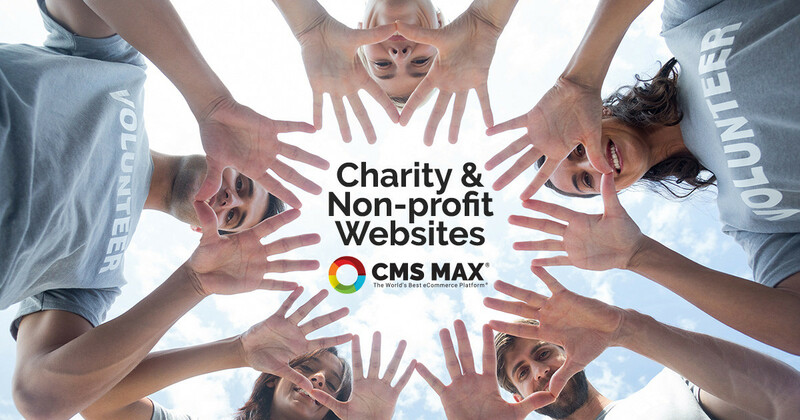 Here are some of the charity websites CMS Max has created over the years, get in touch to learn how we can help your organization extend its digital outreach. To learn more about how CMS Max remains dedicated to serving the communities that have helped us grow over the past decade, call our Rochester NY office today at 585-880-1793 or write to us via email through our contact page.